As a big fan of face masks, I picked up one of the H&M masks a few weeks ago. 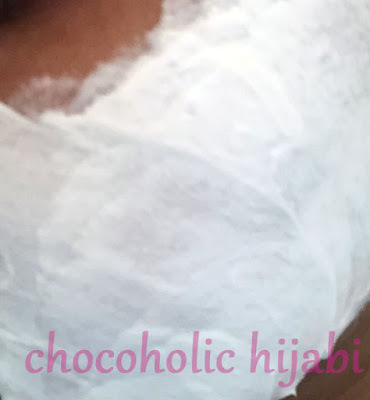 My skin was quite dry and dehydrated, so I chose the hydrating mask which contains argan oil, rosehip oil and shea and cocoa butter. At £1.99 I didn't think too much of it. Last week, I decided to use the H&M face mask instead of my usual sheet masks. The result? Not great. Moments after I had applied the mask to my face, my eyes started watering and itching. Considering I had applied the mask nowhere near my eyes, I was confused as to why I was in tears. I managed to leave the face mask on for a few minutes before I washed it off using a wet flannel and warm water. My skin felt smooth at first but I had to apply moisturiser soon after as my skin felt quite dry. Overall, I wouldn't repurchase this face mask again. I'm not sure what ingredients caused my eyes to water but unfortunately it's put me off trying out the rest of the masks available at H&M. 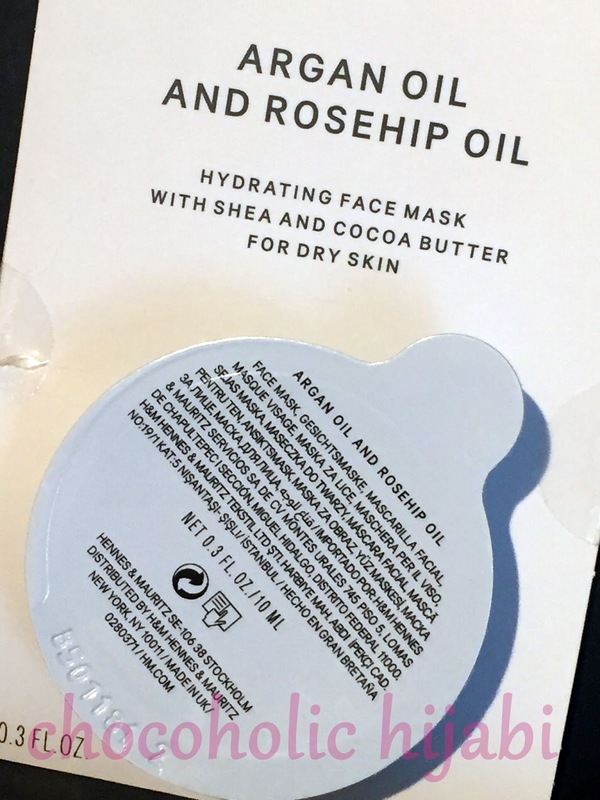 Have you tried any of the H&M face masks?